Maintaining a home is a never ending tast. There are always those hard to reach areas that just never seem to stay clean, or over time become dingy. 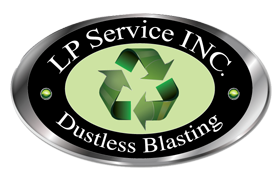 LP Dustless Blasting has the solution, quick and dust free blasting will give your property the look it deserves. Our system creates no heat or dust, so you can relax with the knowledge that you and your familly will not be exposed to any dangarous dust cloud or chemicals.